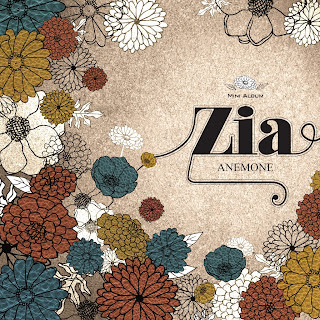 The song 'For A Year', the album 'Anemone' and the mv, are propably once in a lifetime experiences. I mean where will you ever listen a beautiful heart-breaking song with B.A.P. 's Bang Yong Guk, B1A4's Baro and ZE:A's Siwan featuring in the mv? 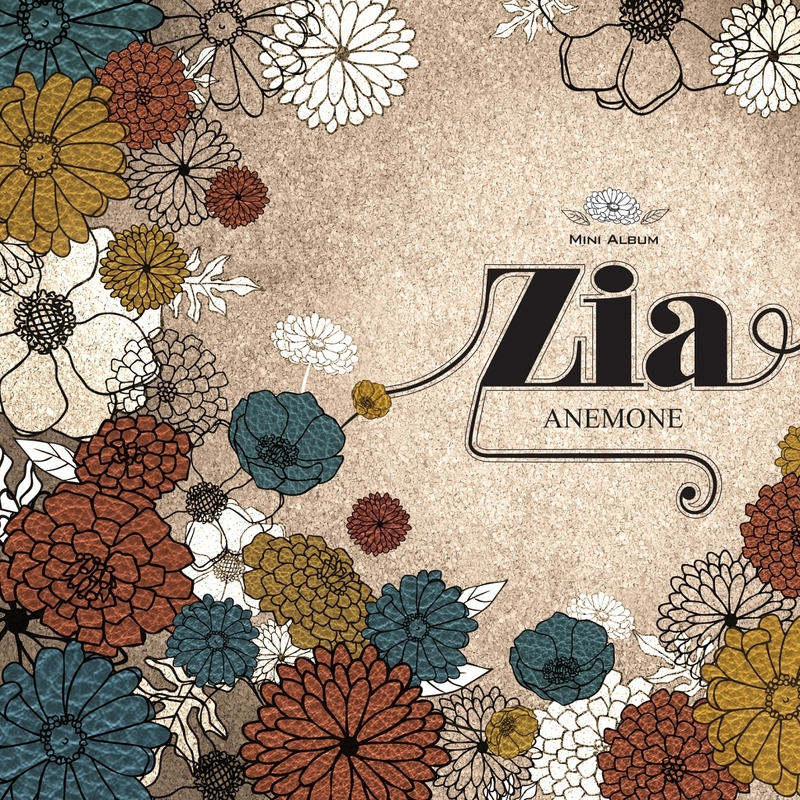 If your answer is in Zia's new mini album 'Anemone' you guessed right! Although I don't know Zia or 'The Queen Of Ballad' as she's most known of, her voice is pure, magnificent and powerful. She can express every single emotion that each song requires. And all that by listening to her mini album. 'For A Year' is the title track of her album and I'm so happy that Bang Yong Guk, Baro and Siwan participate! Let me just say that the mv is a piece of art. You can tell by watching it that they have done a wonderful job with the acting and the story. I like that when the mv starts, the song doesn't immediately begin but you have the chance to see the actress' pain and feelings through her simple and meaningless actions : Walking slowly, leaning on the couch and open the window. So when the music begins we get to see her memories. The three boys are actually one guy but they represent all the different stages their relationship went through. Siwan is the happy, carefree and caring guy she fell in love with in the beginning. As their relationship continues he becomes more distant and he shows that he doesn't care about her anymore (Baro) and as they reach the end Bang Yong Guk is being angry and violent showing their break up. Near the end we see the girl surrounding by candles and holding a small fire in her finger. Then she blows it off and everything is back as they way it was. The fire and the candles represent the hope that there was a small chance of them being together again but it fade away like the fire. That's why in the end Siwan is happy but slowly he becomes sad. Yong Guk, Baro and Siwan were exceptional in their roles portraying perfectly the right emotion each. Plus the plot the directing and Zia's voice made the song and the mv even more amazing! Listen her mini album and you won't regret it. If you are a Block B's fan then 'Falling Teardrops' is the perferct gift as Kyung is featuring!